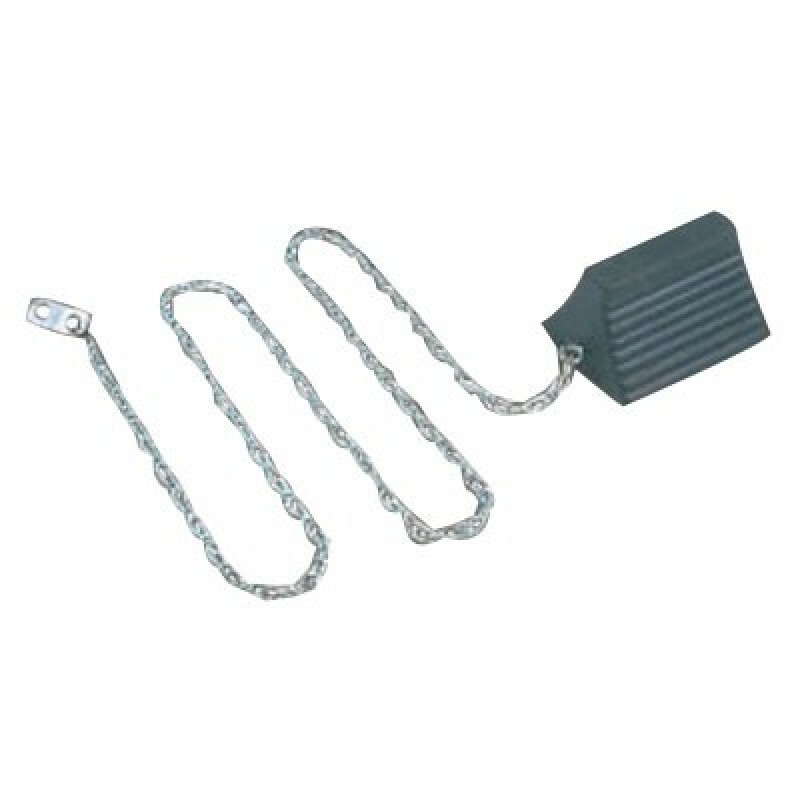 Heavy Duty Dock Chains are used for connecting wheel chocks to loading docks. Used on all Checkers Wheel Chocks that feature an eye bolt or mounting hole. This accessory is designed with the same high quality and performance standards as Checkers Wheel Chocks. 3/16 (5.5 mm) proof coil chain, zinc plated, 800 lbs. (363 kg) working load limit. Includes attachment links and dock anchor.